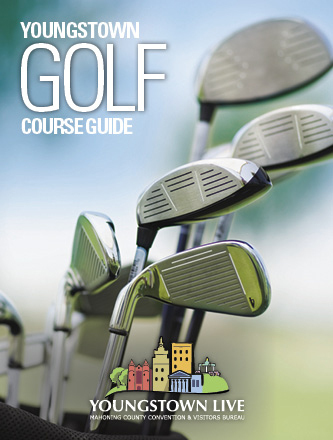 Spring golf trips and wine trails. Summer festivals and family fun. Fall sports and hiking. Winter shopping and performances. 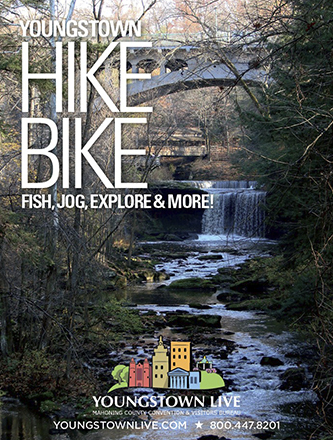 The Mahoning Valley has it all! 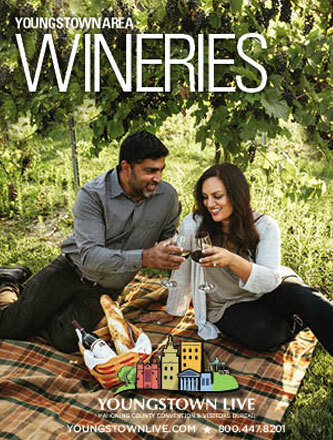 If you’re looking for things to do in and around Youngstown, you’ve come to the right place! 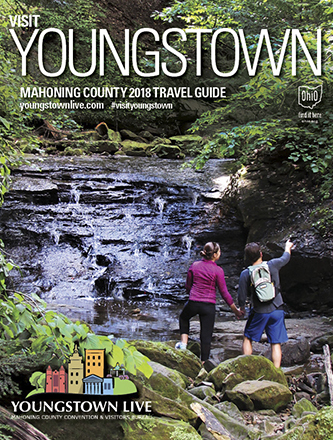 Download one of our free Youngstown and Mahoning County Travel Guides for information on area attractions, tours, golf and outdoor recreation! 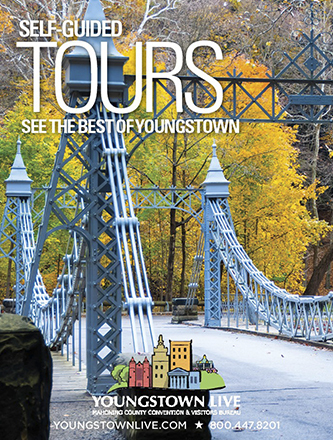 Get the latest updates on things to do in Youngstown!